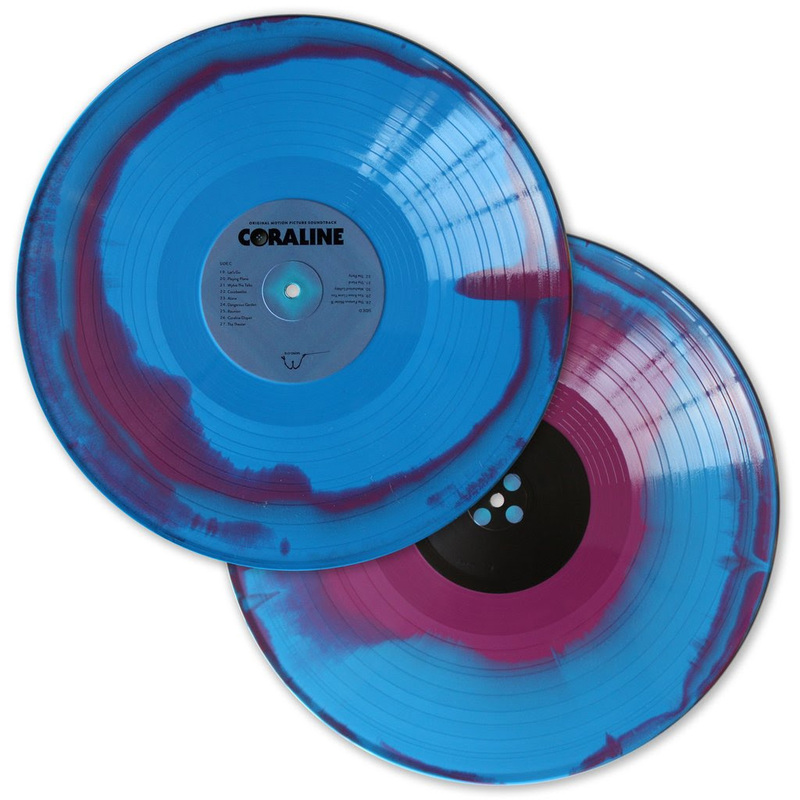 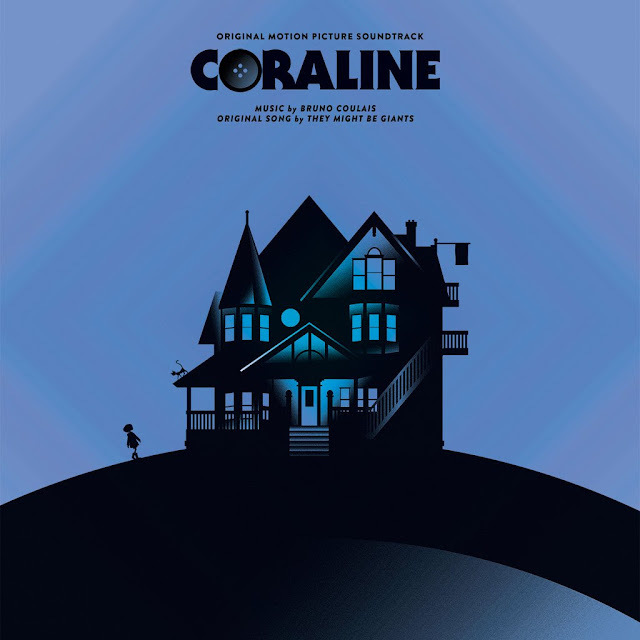 CORALINE - Original Motion Picture Soundtrack 2XLP. The soundtrack to CORALINE is as haunting as it is whimsical. 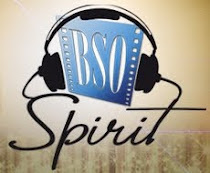 With the help of Budapest Orchestra and choir behind him, composer Bruno Coulais captures the dark child-like imagination of the titular protagonist with menace and aplomb. 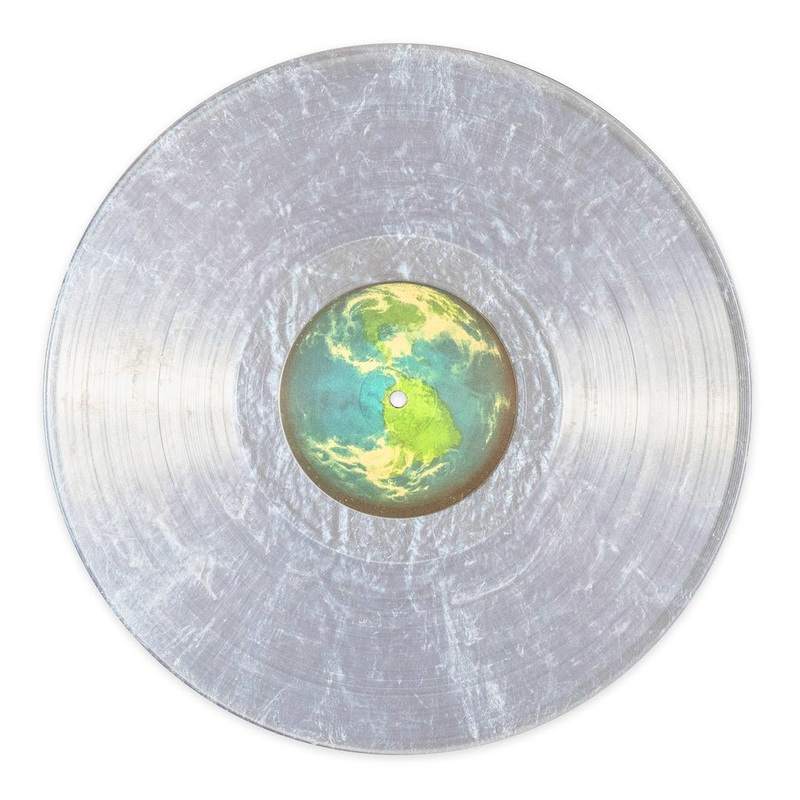 FIRST MAN - Original Motion Picture Soundtrack LP. Mondo, in partnership with Back Lot Music, is proud to present the original motion picture soundtrack to Damien Chazelle's film FIRST MAN on vinyl. 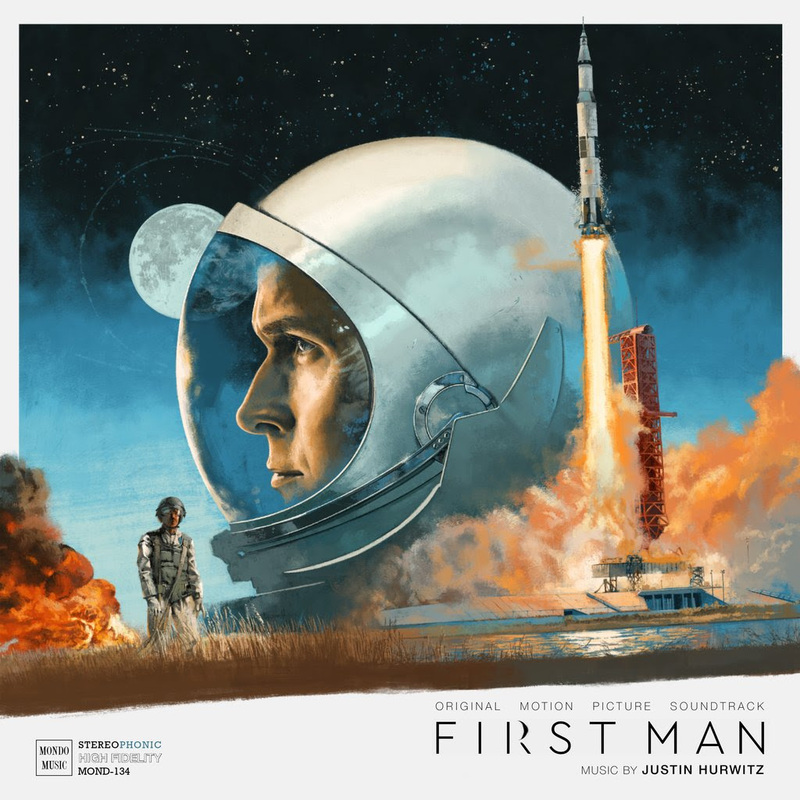 The soundtrack features new music from two-time Academy Award® winner Justin Hurwitz, as well as a recording of Leon Bridges performing “Whitey on the Moon,” in character as Gil Scott Heron.